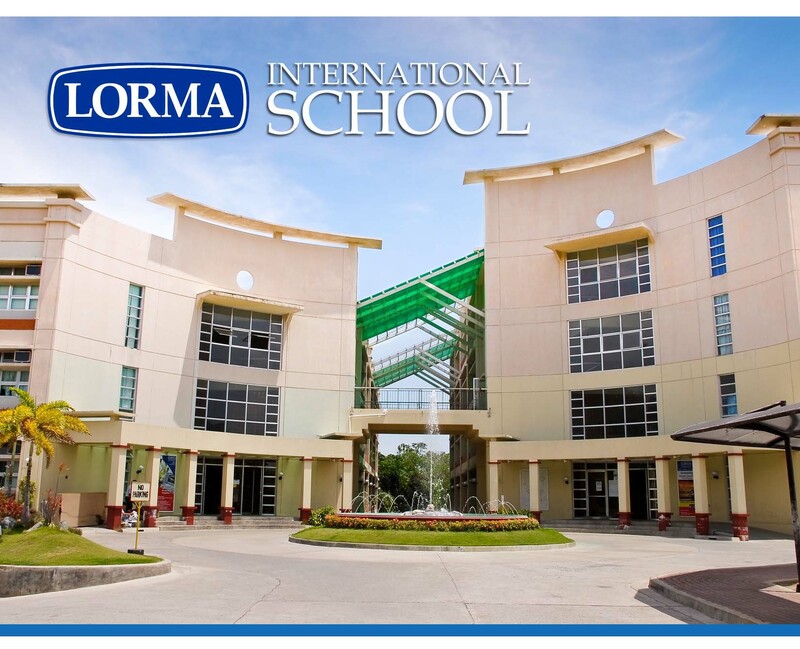 Guided by the four core values of the Lorma Colleges, the Lorma International School beams its most triumphant symbol of academic excellence through the four colors in the IS logo – Gold (Knowledge), Orange (Skills), White (Christian Values) and Blue (Leadership). THE SHIELD represents the universal icon of defense, strength and discipline, traits which exemplifies the spirit of a true Lormanian. THE WREATH of laurel leaves which delineates the shield on both sides embodies the innate academic confidence and wisdom of the Lorma I.S. students in meeting the challenges of 21st century education. THE RIBBON placed across the emblem illustrates the guiding principles of Lorma towards inclulcating value laden and Christian philosphy in students’ learning. THE FLAMING TORCH illustrates the motivational drive of Lorma International students in continuing a remarkable tradition of global competence and ingenuity in various fields of scholastic accomplishments. Lorma Exclusive U.S. Content Service – US multimedia materials (A Philippines’ First). Practical subjects and resources on Leadership, Financial Responsibility, Money Management and Entrepreneurship. Fastest Internet Connection in the country for a primary school with 30 mbps total bandwidth for San Juan Campus and 100 mbps total for Main Campus. Campus Wide Industrial Grade Wi-Fi Internet Access. Interactive Whiteboards and Large-screen LED TV screens for on-demand educational programming from Lorma’s exclusive U.S. Content Service and from Blu-ray media. History, Social Studies, Humanities and Culture subjects are taught purely in English. Other schools teach these subjects in Filipino. Developing a Strong Reading Culture – speed reading and enhanced comprehension skills for pupils in the International School program. The Lorma Library opens doors to a child’s multitude of discoveries. Awarded as the #1 and # 2 Most Functional Libraries in the North, Lorma’s multimedia library provides the kids the information literacy they need for the 21st century. 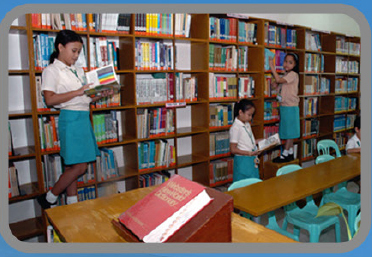 With a whole range of books, magazines, journals and periodicals acquired for the academic, scientific and creative facets of learning, the children can have access to literary and digital resources to enhance their learning capabilities the Lorma way. Hands on Learning has always been Lorma’s premiere instructional capability. 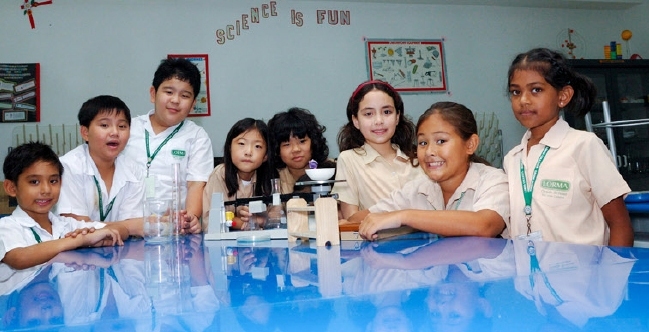 The school provides complete science laboratories to assist the children in their exploration for queries to the Natural World. Our advanced speech laboratory also enhances the pupil’s proficiency in the English language’s four modules of learning – Writing, Speaking, Listening and Reading. The school’s Information Technology Laboratory also comprises a large repository for digital content which widens opportunities for the pupils to address their needs in the world wide web. Safety is always a priority. 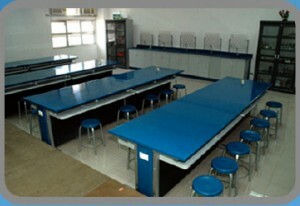 We understand the need to provide a learning environment that embraces security to its very core. 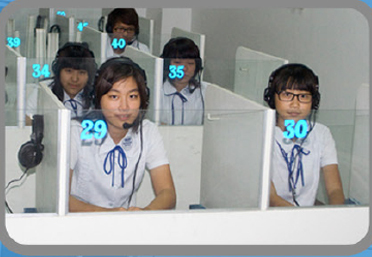 Internet enabled CCTV cameras are installed strategically in the classroom to provide a strict monitoring of the pupils’ endeavors. 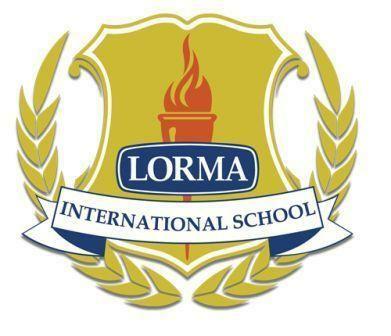 At Lorma International School, children are housed in air-conditioned classrooms to have a comfortable environment which is structured best to stimulate learning and generate brilliant minds at work. ing track, basketball and volleyball courts, Little Tykes Playground system and a large swimming pool facility nearby which promote fun and games for the kids. The students can also have a choice of their favorite sport from the Lorma clubs which include Tennis, Table Tennis, Badminton, Archery, Self-defense Martial Arts, Swimming, Golf and a whole lot of other extra curricular activities. ally pivotal to their learning and development. 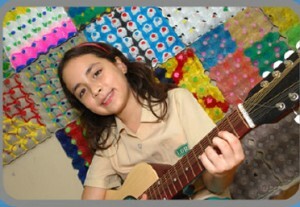 Music, Dance, Ballet and Painting are few of the many activities the school offers in drawing out the artistic side of the children. To teach your child the ability to read and understand complicated materials, think analytically, and solve real-world problems. To help your child evolve into life long learners and become accomplished individuals nationally and internationally. To address each child’s developmental needs both Academic and Non Academic faculties.